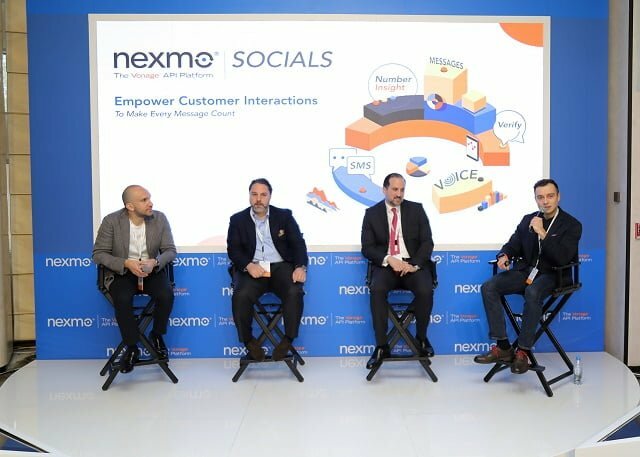 Mobile manufacturers are in full swing to launch their flagship smartphones, with the Mobile World Congress 2019 to take place this month. Many companies are gearing up to launch their flagship phones, and while Oppo’s flagship phone has surfaced online, it isn’t likely that the Chinese brand would actually launch their next and upcoming flagship phone at the MWC. 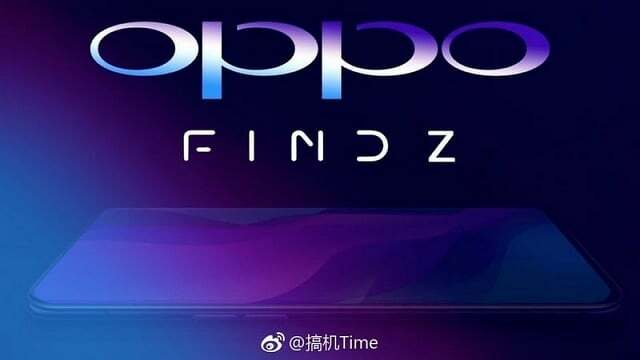 With accordance to the documents filed by Oppo with the European Union Intellectual Property Office, the upcoming flagship phone belonging to the company will be named as the Oppo Find Z – being the successor to the Oppo Find X. The specs for the phone haven’t yet been released or leaked online, however, the phone was actually previously spotted on benchmarking portal Geekbench, which went on to reveal the smartphone being codenamed as “Poseidon.” Also, the Geekbench listing has gone on to reveal the key specs of the phone. 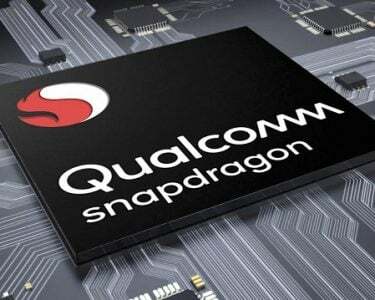 There is now speculation that the phone will be powered by Qualcomm’s latest and flagship processor – the Snapdragon 855. The chipset is also the very first commercial chipset that supports the connectivity for 5G. The company also went on to unveil its first 10x hybrid optical zoom technology for the purposes of enhanced photography experience, and with that being said, Oppo could actually go on to use the same for its flagship of the future. Also, Oppo might adopt a similar approach to how Samsung does with its camera technology, in particular, talking about the variable aperture camera, along with the 10x optical zoom technology, plus a night mode feature. There also comes the possibility that the phone could sport a Time of Flight 3D camera – something which can and may be used for 3D scanning, plus full body frame adjustment. Oppo could also use the company’s newly and quite improved in-display fingerprint scanner – which goes on to support two finger authentication, with the purposes of this being a higher safer factor, plus a bigger fingerprint recognition area with the added advantage of faster authentication. However, such technology comes as a result of speculation – and speculation only! Nothing is actually confirmed by Oppo itself at this point. The phone will run the Android 9 Pie right out of the box, along with the company’s very own ColorOS 6 custom interface integrated along with the software from Google. The battery for the smartphone will feature SuperVOOC fast charging, however, the battery capacity isn’t known as of now.